The new Revo DCC is here in stock as full sets and additional receivers. Don't be confused by the cheaper options, this set shows you which loco you are controlling, you can have up to 100 locos on the handset and double head no problems at all. You have a choice of 16 sounds, smoke and synchronised smoke. We're offering this set with a 3 amp or 4 amp continuous load decoder designed for the larger scales, the cheaper 1.1 amp decoder, being offered, is designed for OO gauge . Our DCC knowledge is extensive and we would not recommend this decoder for large O scale locos never mind Gauge 1 upwards. You pays your money and you takes your choice. The premier system for radio control (over 400' of range) is now in stock In stock Train engineer radio controlled DCC, track or battery powered using ESU decoders giving the full range of sounds and features. Call me for further details. The price in dollars is subject to market rates applied to your credit card or Paypal often as low as $1.20, you will also be charged a fee by most standard cards for a non UK transaction. There is a shipping cost of between £20 and £60 depending on your order size. The Inland Revenue are getting keen on imports so you will be likely to get 20% VAT added to your order and a handling charge by Royal Mail of between £8.00 & £25.00 and it can take over 3 weeks to get the item out of bond with 3 pages of paperwork to complete. So not such a bargain as you think, we have stock her in the UK we can deliver in a couple of days, backed by a UK warranty and a repair service for out of warranty items. We have stock of the Accucraft wagons and 2 sets of 4 coaches with a BSK on one end, plus some special deals on boxes of 4 wagons, first come first served. I have now retired from my main business and am now running Finescalebrass from an office in York. Visits to view models are by appointment as I have to get them from a separate warehouse. We only ask for addresses, telephone numbers and email addresses to aid us in delivery and communication on orders placed. We do not share them with other parties or use them for any form of marketing or analysis. You may request us to remove your details at anytime. Our mailing list has now been discontinued and all details removed. To help differentiate between our original models manufactured in China (Finescalebrass) and our new models manufactured in South Korea (55H) we have created a new dedicated website for the 55H brand . Follow this link or click on any of the banners above. 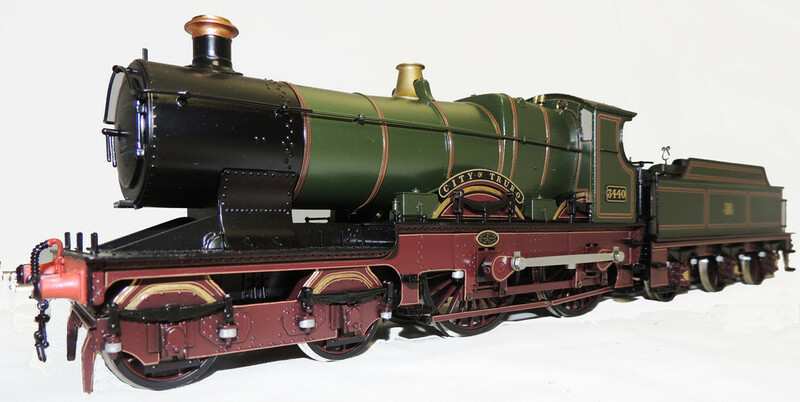 FineScaleBrass offers a wide range of, hand built, brass, 7mm, 0 Gauge and 1:32nd Gauge One, ready to run, model railway engines and coaches, at realistic prices. 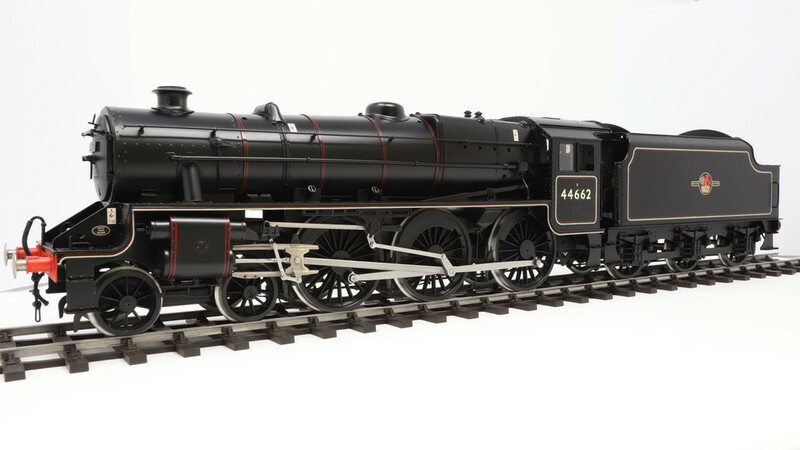 In stock fully finished ready to run City of Truro GWR running livery (black frames) finished in Korea by FM models. FineScaleBrass is the approved partner for the UK and Europe of the San Cheng, own model, range of hand built, brass 0 gauge and gauge 1 ready to run 12V DC railway models. Here in York, we hold stocks of our full range of models for immediate dispatch, we are able to offer you the opportunity to view and try the models before you buy! Our offices may be visited by appointment, we keep the stock in a separate warehouse so please telephone before visiting so we can have the right stock for you to view. We offer a personal service in supplying hand built, brass models at realistic prices, if you have any questions please do not hesitate to contact me. We now have a fully finishing service using 4 excellent professional painters, see "our models" for what we include in this package. We also offer DCC, sound and radio control fitting in our finished models. We accept payment by credit/debit card (except Amex), bank transfer, cheque and good old cash.